Wow! Momo, India’s largest food chain of momo delicacies, is set to launch its sister brand Wow! 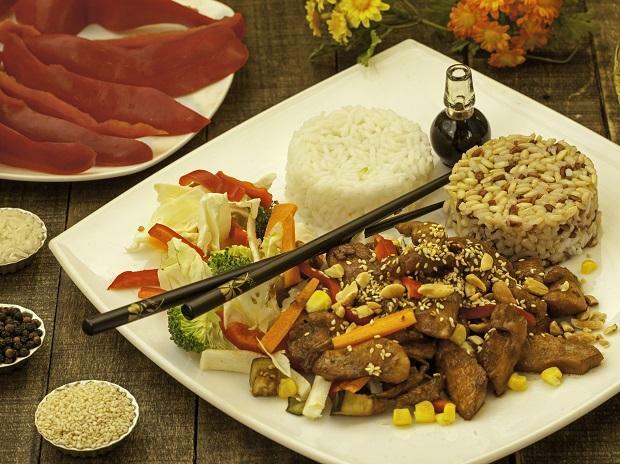 China, a fast food Indo-Chinese cuisine format and will be investing Rs 12 crore to set up 40 Wow! China outlets across Kolkata, Mumbai, Chennai and Bengaluru. Besides, another Rs 30 crore will be invested to set up an additional 100 more Wow! Momo outlets this fiscal year. The food services market in India is estimated to reach Rs 5.52 trillion by 2022 as per a recent FICCI and Technopak report. Also, of the food segments in this fast-growing market, Chinese cuisine forms the second-most non-domestic cuisine consumed in India. “In north India the second-most popular cuisine is Chinese, after north Indian food, and likewise in south India, the second-most popular cuisine is Chinese, after south Indian. The idea behind Wow! China is to provide Indian customers with palate-tingling flavours of roadside stalls coupled with standard Chinese dishes from expensive restaurants at economical prices with a touch of innovation with the addition of an Indian twist,” said Sagar Daryani, CEO & Co-founder of Wow! Momo & now Wow! China. The start-up brand, which has seen investments from Indian Angels Network and Lighthouse Funds among others, was valued at Rs 300 crore in early 2018. According to Daryani, the idea behind Wow! China is to provide Indian customers with palate-tingling flavours of roadside stalls coupled with standard Chinese dishes from expensive restaurants at economical prices with a touch of innovation. The consumer has the option to choose from a varied range of white or brown noodles to rice & specially prepared in-house sauces such as schezwan, hot garlic, Burmese, Hong Kong style and Saigon. Some of the innovative products it is offering are Chinese Bhel in different flavours, chilly cheese-stuffed mushrooms, Lemon Paneer, Chicken Wrapped Prawns, Schezwan Mustard Fish and others. Like its parent brand, Wow! China will operate out of kiosks, food court outlets in malls and tech parks, High Street locations as well as in the cloud kitchens.